Russia’s data watchdog has opened an administrative case against Google amid reports that the agency will be handed greater fining powers. The Federal Service for Supervision of Communications, Information Technology and Mass Media – known as Roskomnadzor – opened a case against Google last week after establishing that the US technology company is not connected to Russia’s federal state information system, which automatically prevents banned websites from being listed in search results. 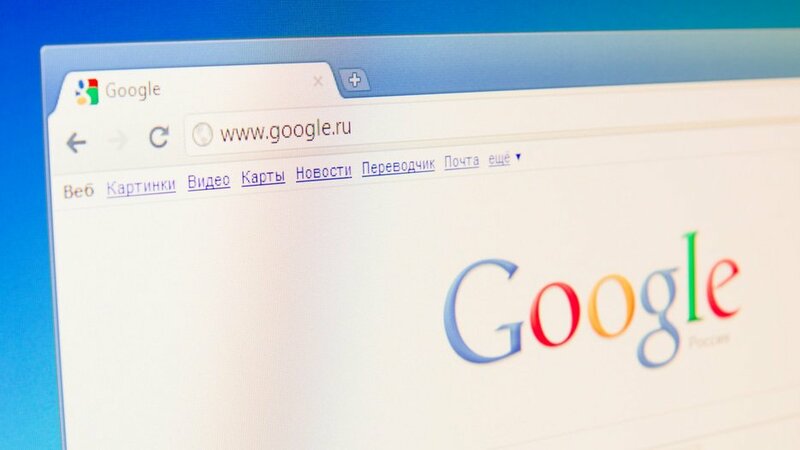 Google could face a fine of between 500,000 and 700,000 roubles (€6,623 – €9,272) if the agency finds against it, following a “consideration of the case on the merits” set to take place this month. The announcement came the same day Reuters reported that Russia’s government had sent consultation papers to industry players proposing to increase fines for data law violations to 1% of annual revenue within the country. Russia's deputy premier Maxim Akimov later rubbished the claims, saying to local press that government had "no such plans". Igor Motsnyi, a partner at Motsnyi Legal Services in Moscow, told GDR that increasing fines could be an attempt to bring the country more in line with international norms. Russia’s data localisation requirements – which require Russian personal data to be processed in the country – would fall under the proposed fining scheme. So far, only LinkedIn has been banned for flouting this rule. Others that do so continue to operate in the country; observers say this is because the government is keen to avoid a public backlash over popular services being banned. CMS partner Anton Bankovskiy said bigger fines would give the authorities more tools to punish infringers without having to ban them completely, which the country is loath to do for popular services. “Nobody likes to pay huge fines, and they might consider investing in new servers in Russia if that costs less money,” he added. Bankovskiy said that though the proposal to increase fines is in the very early stages, it could become law very quickly since the ruling party has a large majority in the legislature. However, he said strong opposition from business would probably derail the proposal. A Moscow lawyer who spoke to GDR on condition of anonymity said it is unlikely the proposal will become law as local businesses will “throw the baby out of the bath water” over the prospect of such heavy penalties. In the unlikely event of the new fining regime becoming a reality, they said, it would probably be used selectively. Google and the Roskomnadzor did not respond to requests for comment. Twitter declined to comment on the proposal. This article was amended on 4/12 to include quotes from Russia's Deputy Prime Minister Maxim Akimov.